Play + Rigor = ? 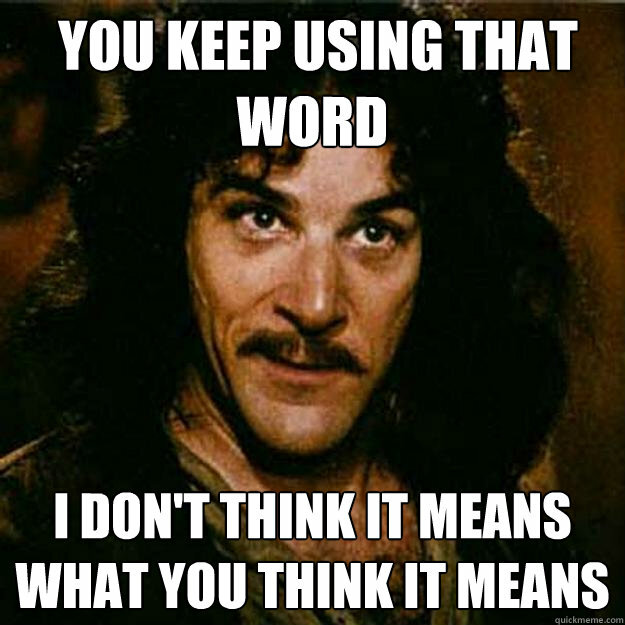 Shop around for a preschool these days and you will hear one phrase come up over and over. “Opportunities for play” was a concept emphasized by every director at every preschool I toured when looking for a place for my children to attend. They discussed dress up, arts and crafts, imagination activities, acting, and much more. This doesn’t surprise me. Early childhood educators value play as part of the learning process. Allowing for opportunities to play more is also something I have began to explore in my own classroom. 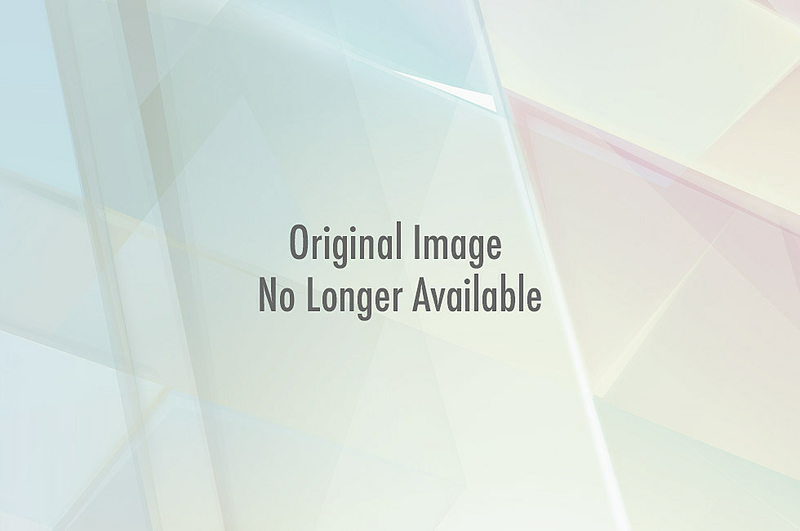 For instance, the student writer’s notebook provides a place for the collection of ideas and the practice of writing. In the notebook students are invited to “rehearse” and play with language. This is simply practice and the work is ungraded. They share their writing and are given feedback in return and play-as it pertains to writing- is highly encouraged. In a 1960’s article about play in education, professor N.V. Scarfe writes, “All play is associated with intense thought activity and rapid intellectual growth. The highest form of research is essentially play. Einstein is quoted as saying, ‘The desire to arrive finally at logically connected concepts is the emotional basis of a vague play with basic ideas. This combinatory or associative play seems to be the essential feature in productive thought.’” Think back to time when play was included in your secondary or college education. Did it spark interest? Did it motivate you to continue learning? Did it contribute to intellectual growth? I know a question we will all ask is, How do we possibly build in more time for play in a high school setting? And, of course, a very important question, Can we infuse play in secondary education and still maintain rigor? If we know that play can be a powerful tool for intellectual curiosity and growth, why wouldn’t we use it to our advantage? Steve Neale and Tara Holloway did just that. They both incorporated play in their lessons, yet maintained academic rigor. How, do you ask? Mock trials! Students were assigned roles as lawyers, historical figures (as witnesses), or jury members. And the best part? They had to research (hello, Writing Standard 7!) in order to prepare for the mock trial. For example, the student playing Marco Polo needed to have knowledge not only about Genghis Khan, but also about his own character. When “Marco Polo” was questioned on the stand (after swearing in on the “Mighty Spirit of Hart High”), he was required to demonstrate knowledge of history, his own persona, and his relationship or knowledge of Khan. The lawyers carefully crafted questions for each historical figure and all of the students had to closely follow the trial so they could record notes on each witness. After the jury deliberated and the verdict was read (Kahn, guilty on all counts!) and the trial was over, students evaluated and discussed the outcome. The beauty of this lesson is that students worked towards mastery of so many skills: Reading Standards 1, 8, and 10, Writing Standards 1, 7, and 9, and Listening and Speaking Standards 1,3, and 4. After this lesson was over Steve reflected on what he would do differently next time and concluded the students had very little knowledge of how the judicial system worked. For the next mock trial, students will spend time studying and front-loading that information. 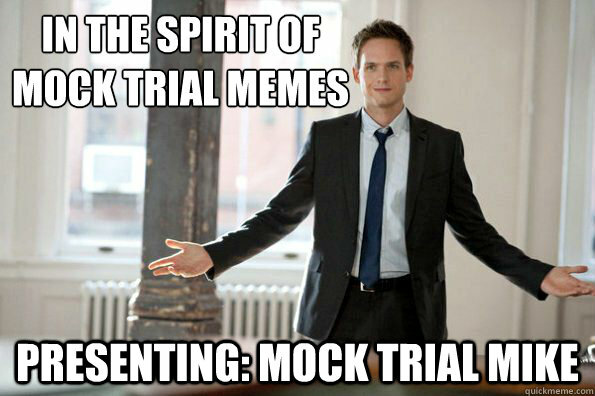 Yup…they are already asking for another mock trial! What an exciting way to learn history. I think I finally understand why grown men continue to reenact the Civil War each year. 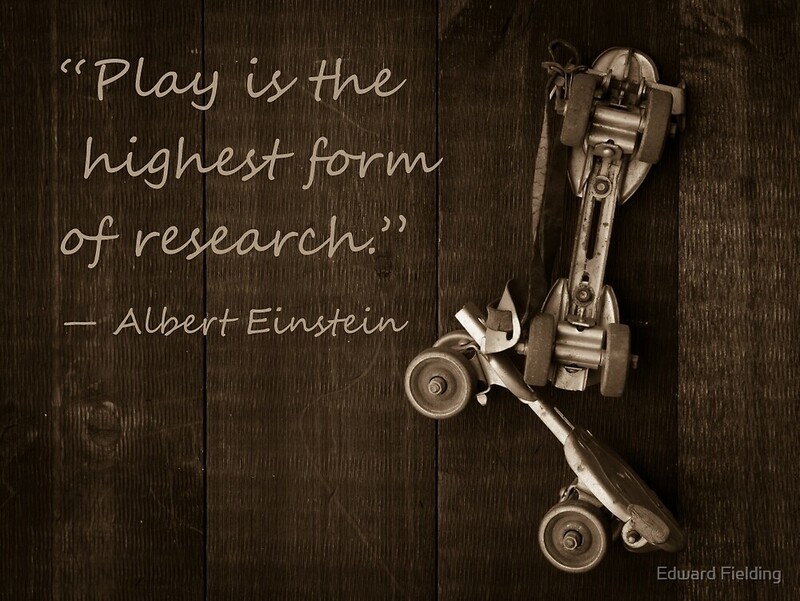 Play is not only fun…it is educational! Thanks, Steve! Tara Holloway also held a mock trial in her English 9 Honors class and invited me in to watch the scene unfold. I arrived just as her freshman were entering the room and taking their seats. Place cards with carefully written character names revealed where students would sit and the room was set up much like a courtroom with the judge presiding up front, the jury off to one side, and the legal teams on either side. A nervous energy was in the air-mimicking the courtroom atmosphere of any high-profile case. Tara’s class differed from Steve’s in that the students were acting out a scene from a novel. In this case it was the highly emotional trial of Tom Robinson from To Kill a Mockingbird. The students acting as lawyers were not researching and writing their own questions and the witnesses were not writing their own responses as they had in the social studies class. Instead, Tara provided them with a script that she adapted from the novel. Each student had a copy of the script and another packet to record evidence and analysis. As students listened and participated in the trial, they recorded quotes and details from witness testimony. Then they evaluated the evidence and wrote what the evidence revealed. They even commented on what type of evidence was used and identified the appeals (ethos, pathos, logos). I love this part of the activity because it encouraged students to analyze the character’s speech and actions and make inferences based on that information. As the courtroom drama became more intense, the students would pause at Tara’s prompting and discuss the motivation of the characters. She would also lead them to make judgements about which characters were being honest based on the evidence presented. Building in this kind of thinking-looking at evidence and evaluating it-is a vital skill for so many classes, for the CAASPP performance task, and for life. Reading Standards 3, 4, 6, 8…Writing Standards 1, 9…and Listening and Speaking Standards 3 were all being practiced…and the students were having so much fun in this role play activity! So how can you infuse play in your classroom? Contact me for ideas…and invite me in if you plan a playful (and rigorous!) lesson. Find resources on Speaking and Listening here. The New York Times Learning Network has information and lessons on mock trials as well.